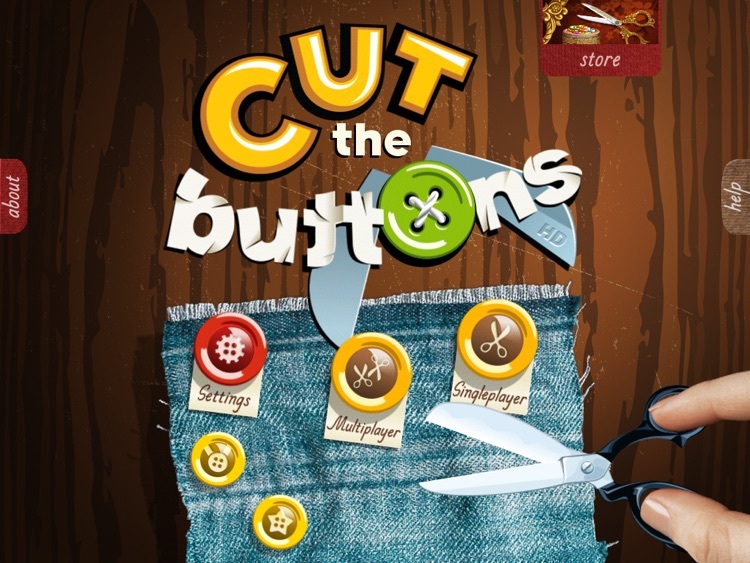 This arcade game has you trying to snip buttons off of pieces of cloth as quickly as possible as they are thrown through the air. 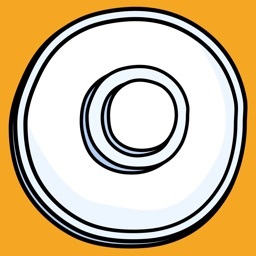 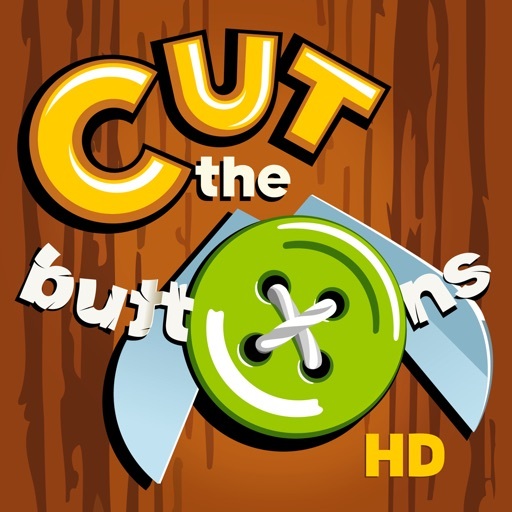 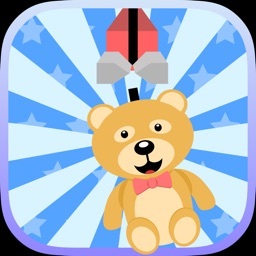 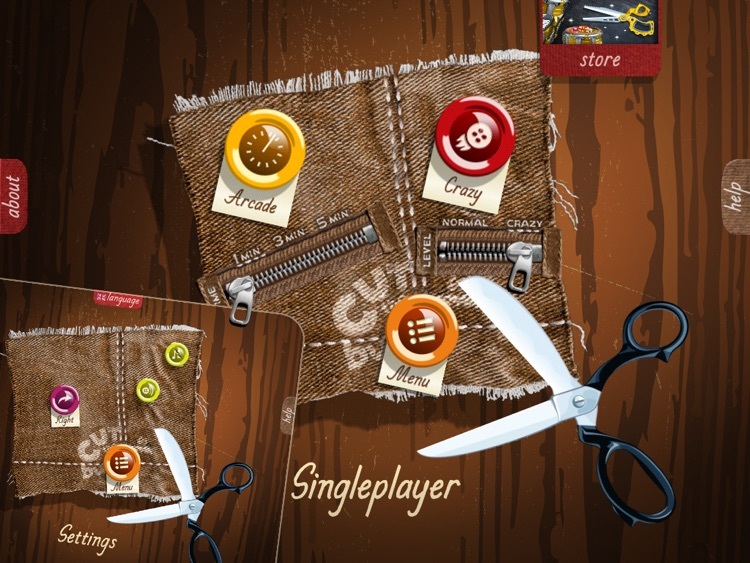 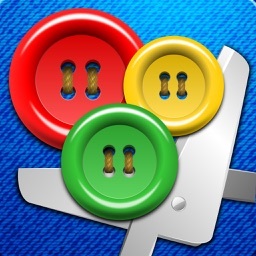 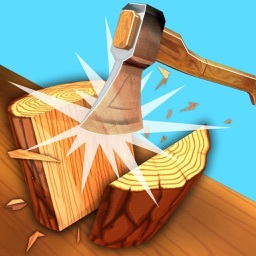 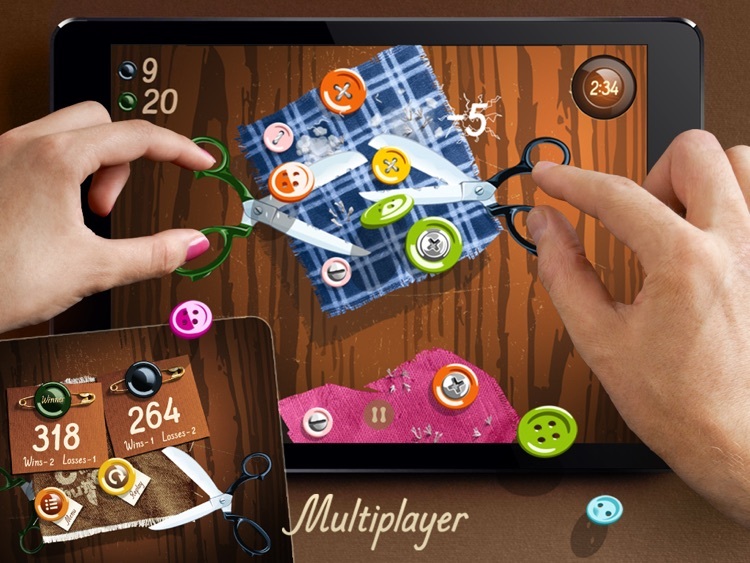 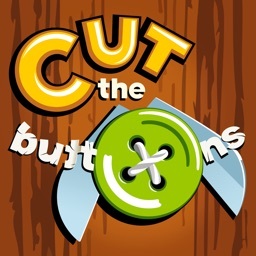 Cut the Buttons is perfect for anyone who likes a challenge and competing for high scores. 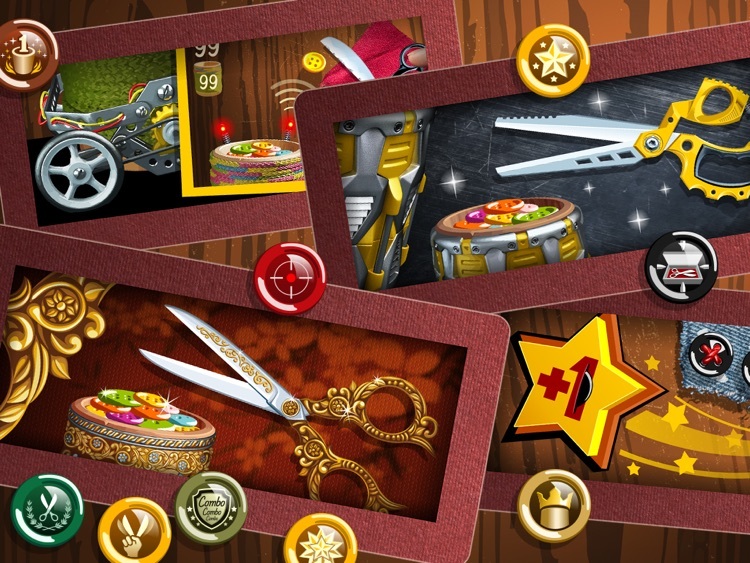 If you enjoy games like Fruit Ninja and Ninja Fishing, you’re going to love Cut the Buttons. 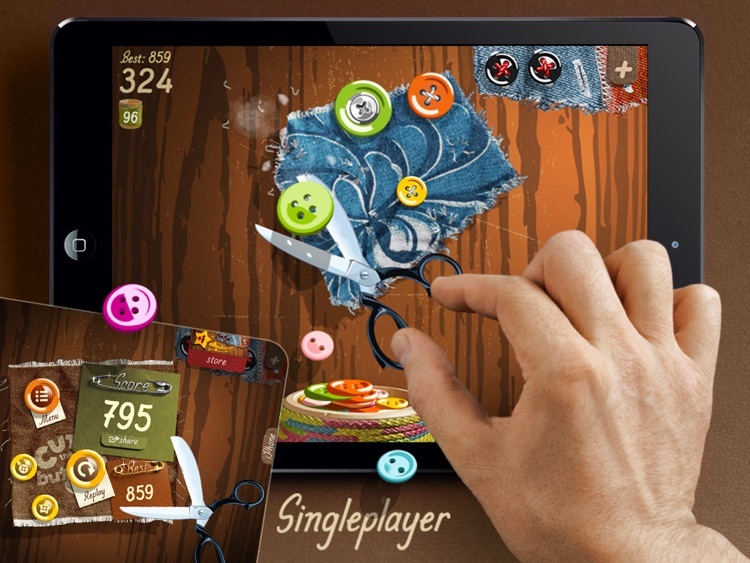 It has a similar style of play while adding unique and challenging elements to make it feel fresh. 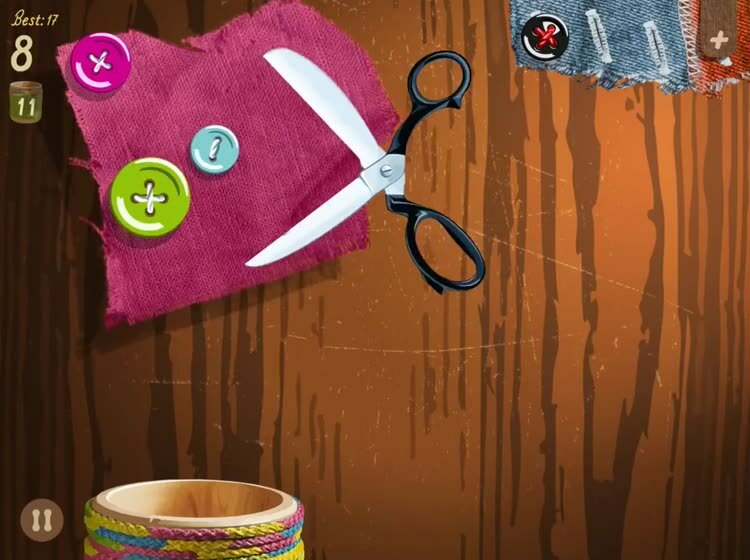 Today’s AGF list includes a word game, a hidden objects game, and a puzzle game. 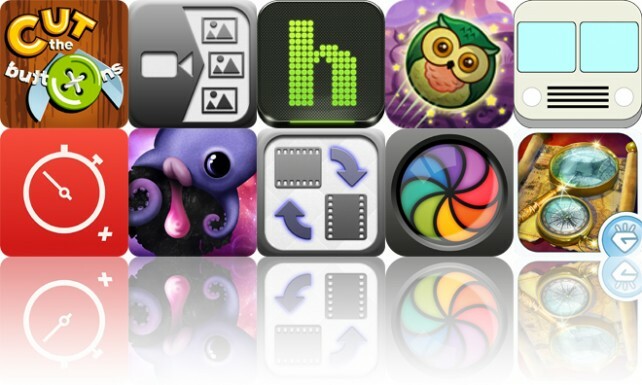 Today's AGF list includes an arcade game, a video editor, and a music app.